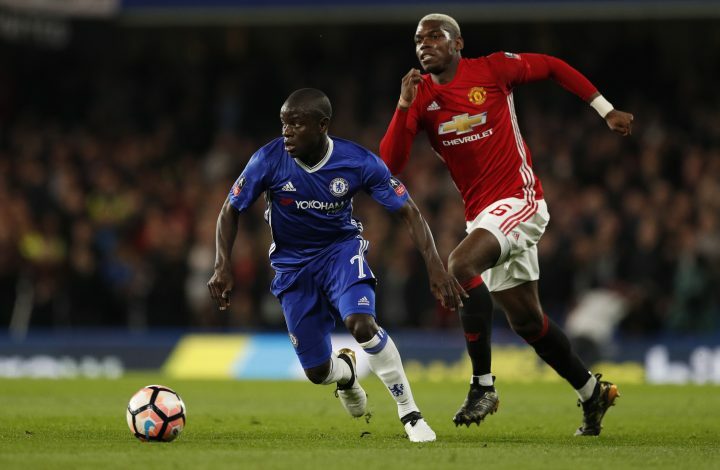 Old Trafford is set to be the venue as Manchester United and Chelsea lock horns yet again in the Premier League on Sunday. The two sides have had questionable seasons, with United’s worries arising in recent games, wherein their lackluster approach has been the cause for some boring football. Chelsea, on the other hand, have seen ups and downs, and irrespective of their rather awful title defense, a win on Sunday will mean that they’ll be on par with the Red Devils in terms of points. If United take the victory, in what ought to be a necessary home win, the safe net in an empty title run will go on. Jose Mourinho’s go-to response in order to combat a back three is deploying a back three for his own side. This will be done more out of necessity, as Rojo and Jones are not certain to start, while Daley Blind is still out. Ibrahimovic has returned to first-team training and might play a cameo role in the match, whereas Ander Herrera will be the biggest absence due to the muscle injury he picked up in the mid-week Champions League tie. Fellaini, on the other hand, is still a long-term miss after his surgery. In terms of offensive options, the changed formation, if deployed, will give United a chance to experiment with Sanchez and Lukaku upfront. This will, however, leave no scope for the likes of Lingard and Martial to start, as Valencia and Young are most likely to take the wider roles. Conte will be without David Luiz and Tiemoue Bakayoko due to injuries. This will mean that the gaffer’s normal excuse of not having enough players to deploy will be rendered void. What is more important is that his side is able to make a strong statement at Old Trafford and combat whatever the Red Devils throw at them. The Blues are the team against whom United have conceded maximum goals and lost the most amount of games in the entire history of the competition, and the traveling lads will be hoping to keep up this record. Ross Barkley is a name that is most likely be back on the team sheet ahead of the match.